Our Public Legal Education (PLE) programmes are supported by 2,400 legal volunteers who collectively have given over 25,000 hours of their time to our projects. 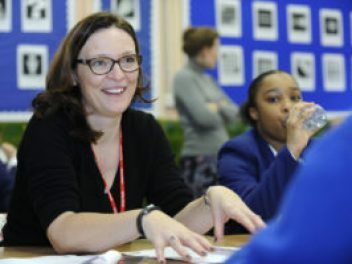 We offer a range of volunteering opportunities, ranging from experiential learning to one-off topic-based activities and discussions. 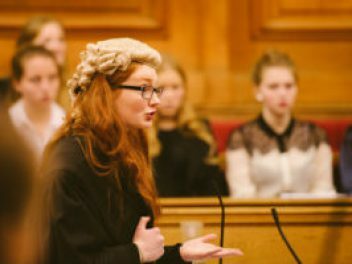 Join over 1,000 magistrates, barristers and other legal professionals to support young people participate in Mock Trials in real courtrooms, helping them learn about the criminal justice system. Use your professional expertise and experience to help create new and update existing classroom resources and activities that support the advancement of public legal education. 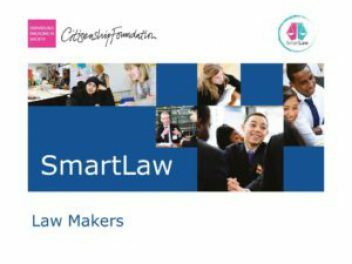 Young Citizens works with over 50 international law firms, FTSE 100 companies and barristers’ chambers to provide opportunities to support public legal education in schools – from our well-established, fully brokered Legal Experts in Schools programme – to bespoke classroom workshops. 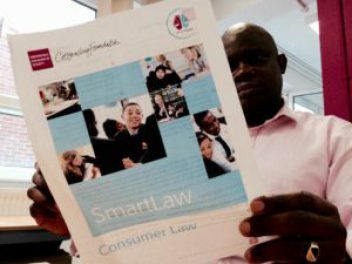 Find, up-to-date, tried and tested, high quality, resources that will inspire young people, supporting them to become legally capable. 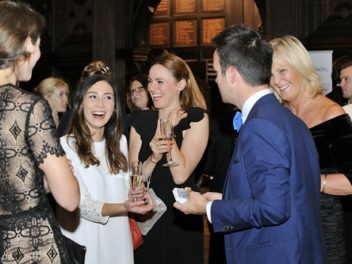 On Thursday 5th October 2017, Young Citizens held a Fundraising Dinner at the prestigious and historic Middle Temple Hall.